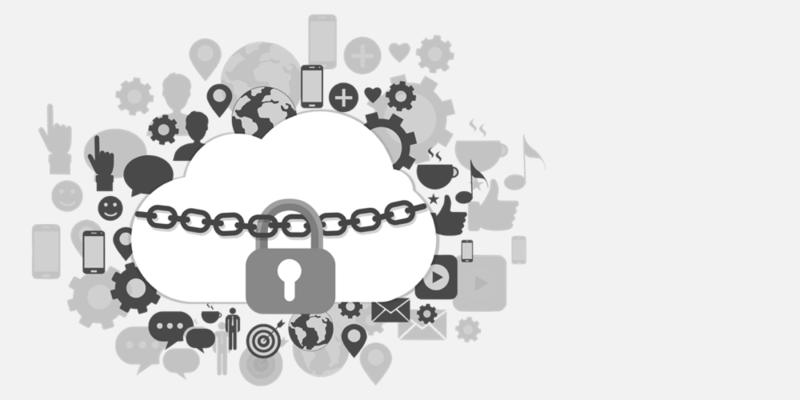 How do we secure data in the cloud? 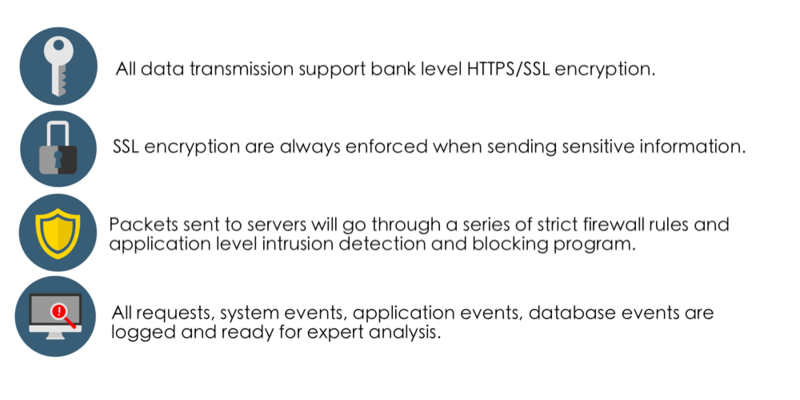 Ragic takes each of its user's data security very seriously. 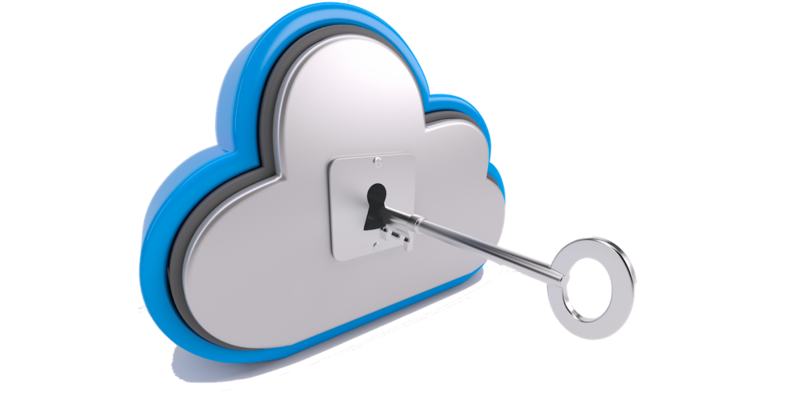 All data written to disk is encrypted on the fly and then transmitted and stored in encrypted form. 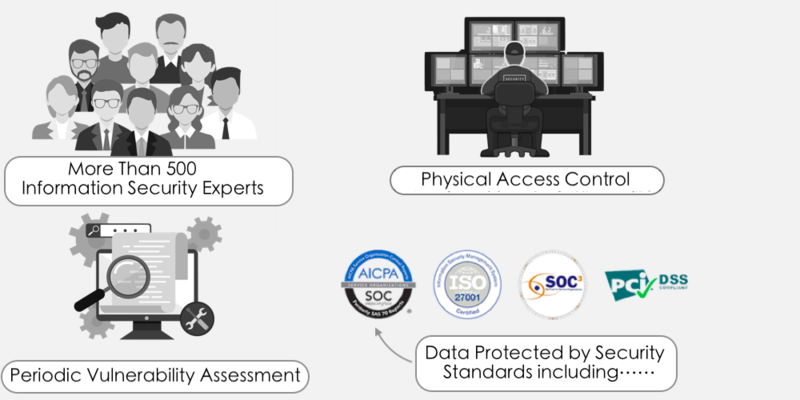 Conforming to ISO 27001, SSAE-16, SOC 1, SOC 2, and SOC 3 certifications. 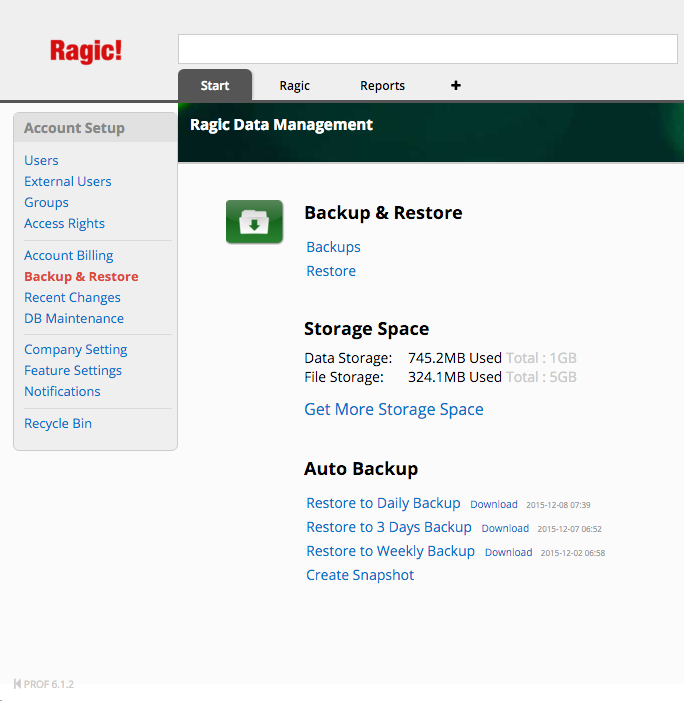 All Ragic servers are fully backed up on a daily basis. For professional plans and above, accounts have their own individual full daily database backups to a different location on a service by a different provider. Give it a try! Click here for more details.